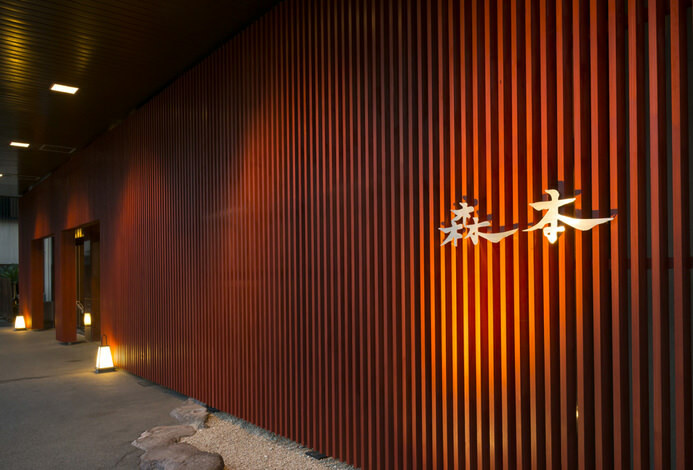 Warmth of the woods and the soft feelings of the leaves are essential elements at Hatori. 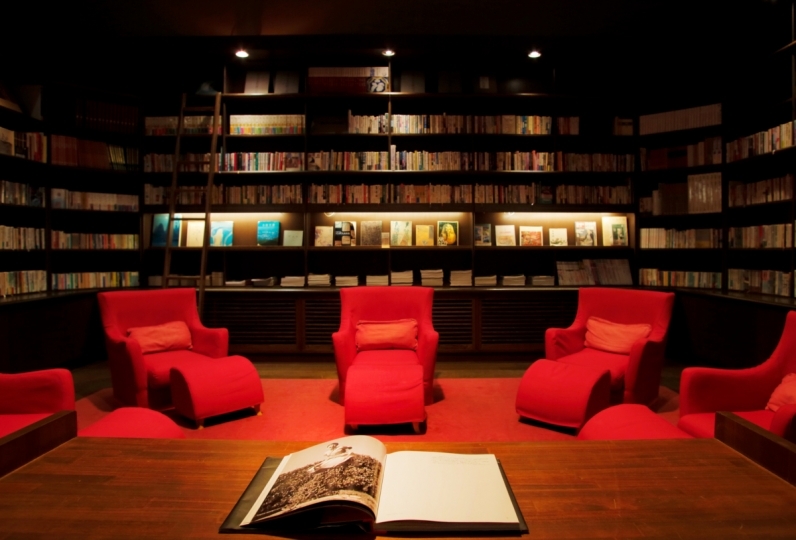 A modern Japanese decor utilizing Japanese papers and other natural elements creates  a calm and relaxing ambience that connects people to people. Natural elements are seen throughout the room in Japanese guest rooms. 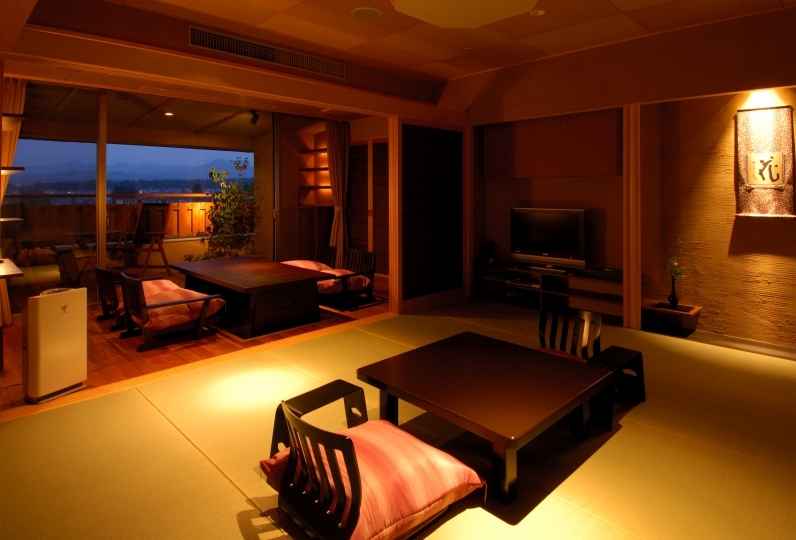 The rooms lit with beautiful lamps give a warm and soft ambience. 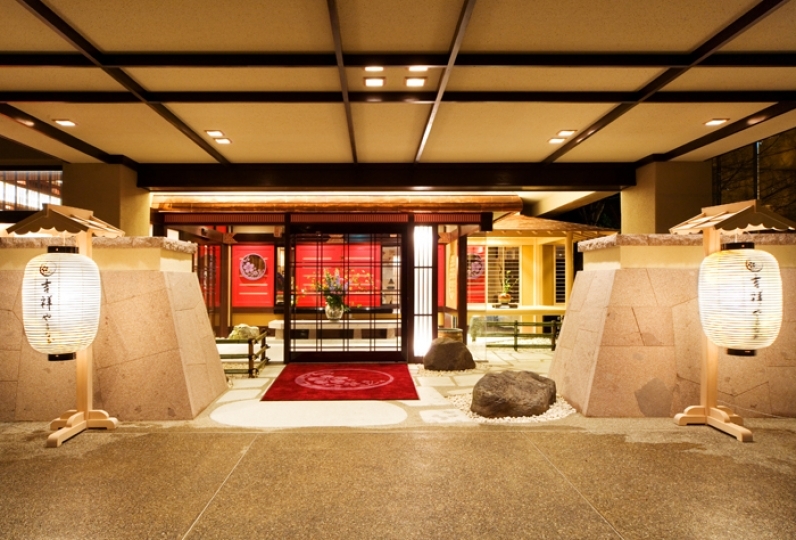 Yamashiro onsen boasts a high quality hot spring water. There are different types of baths available ; a stone bath tub, a natural wood tub and private bath tubs(by reservation only)  Soaking in one would surely heal the fatigued muscles and mind of the guests. 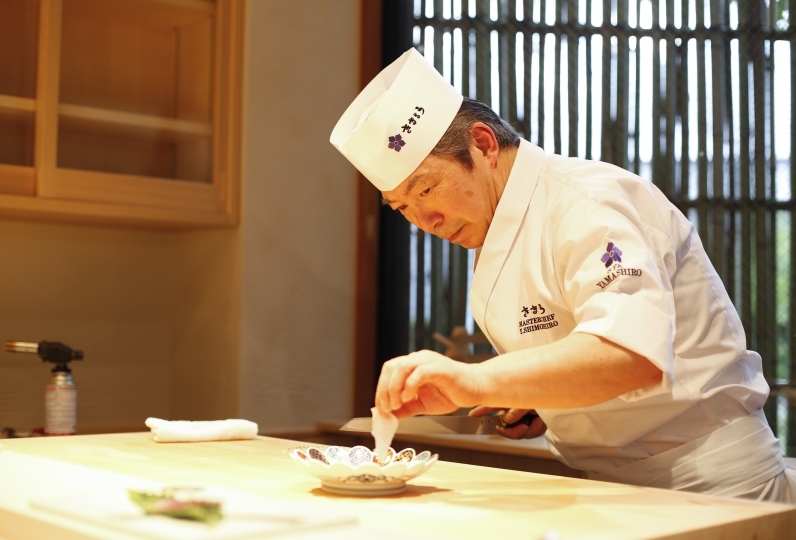 We offer special meal loaded with the fish caught at Sea of Japan and mountain delicacies from Kaga area. They are pleasing to your eyes as well as to your mouth. Menu changes every month. Don't forget the Wadaiko (Japanese drum) presentation in the lobby area that is enveloped with soft Asian incense. We appreciate prompt response such as room change. This time, I was able to enjoy visiting tourist spots with consecutive nights, and I was able to build memories. A little, I felt the room temperature was low. I think that personal correspondence is difficult but I felt as I felt. Thank you. Thank you for all the help you have given me. It was a little disappointing that there was no morning market because it was a weekday. Also I was satisfied with the dinner very deliciously, but I was pleased that it was a carefully selected dish for us in my 60s and I could keep the volume a little more. It may have been good that one of the last rice pottery was one. But I let you make it a rice ball and it was a late night meal. The smoker's owner said that she wanted smoking place a bit more comfortable. I made a reservation by saying that smoking is prohibited inside the hall, but I would be happy if you give a little thought to smokers. 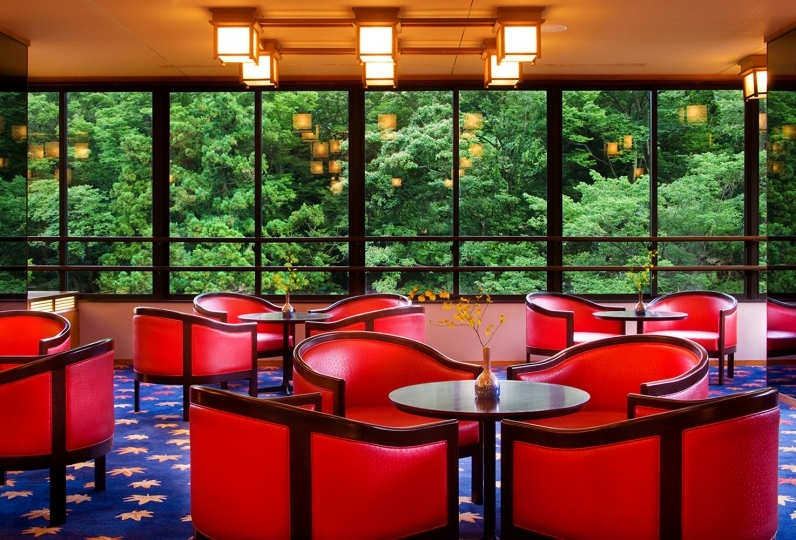 If you have something to go to Yamashiro Onsen, I would definitely want to use it. Thank you very much. Thank you for reflecting my wife 's preference to contact me in advance. It was a pleasure to know the situation where full-time Nakai Mr. (?) Is attached at dinner and breakfast as well. Thank you for a memorable fruit platter at breakfast. 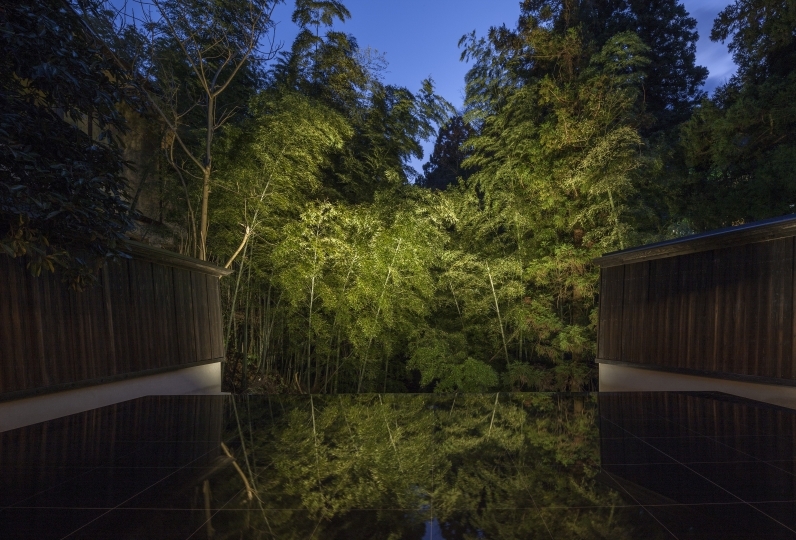 ◆ Public bath "Nine Bunbo no yu"
It is a large public bath with luxurious natural woods, such as outdoor baths and saunas that create cypress forms that overlook the garden. ◆ Public bath "Pharmacist's hot water"
It is a large public bathhouse made of stone that reflects the hot spring emotions of Yamashiro. We have jacuzzi. ◆ Private bath "Makoto no Yu"
A private-use bath "Makoto no Yu" that is perfect for use by 2 to 3 people. ◆ Private bath "Kureke no yu"
A spacious cypress tub can enter for 3 or 4 people. 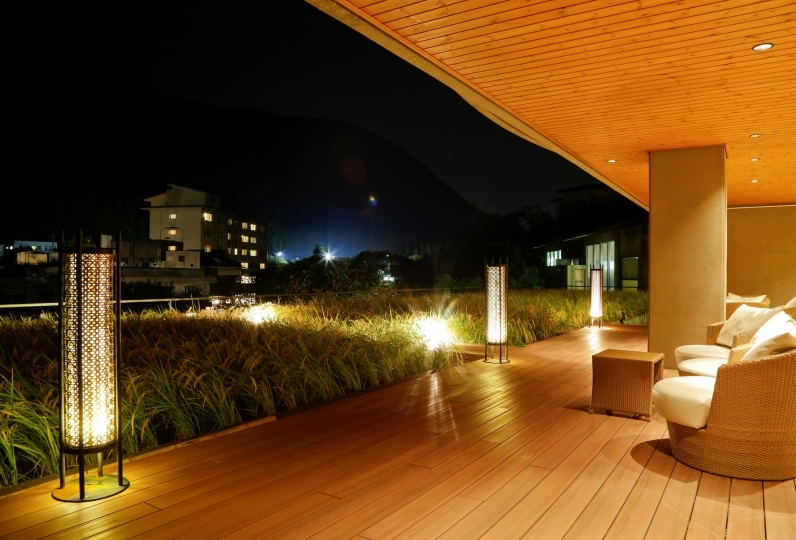 You can enjoy hot springs to sister houses "Ruri light." Children 0~3 are welcome to bed-share. Children may not stay in western rooms. Approx 15 min of wait may be expected depending on the time of the day.